Looking for a great homemade BBQ sauce? This homemade BBQ sauce for ribs is so good, it will become your go-to BBQ sauce. You’ll never want to buy store bought BBQ sauce again. Making your own BBQ sauce is so much better than store bought. You know what it is made from, it tastes better and it is easy to do. This homemade BBQ sauce for ribs is great on anything you like BBQ sauce on. How do you make your own barbecue sauce? Barbecue sauce is easy to make. 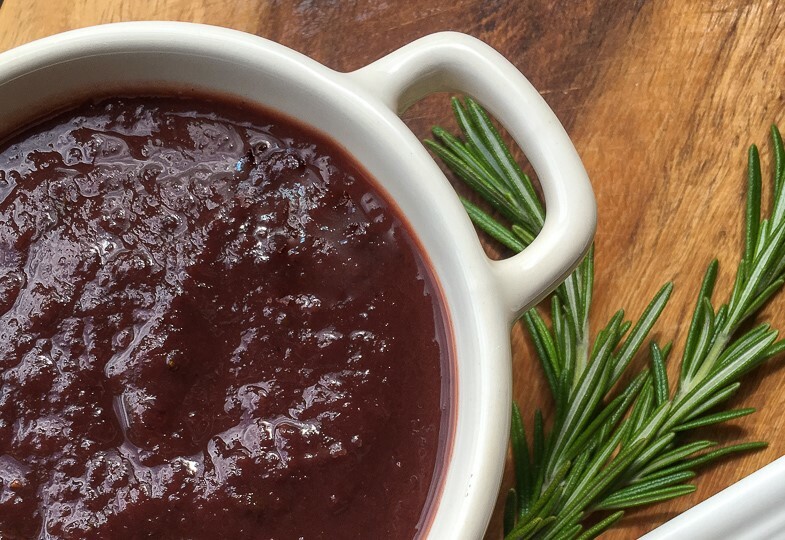 This recipe for homemade BBQ sauce is made in the Instant Pot. It is easy to change this recipe to be made on the stovetop. It is best to make this homemade barbecue sauce beforehand so that the flavors can meld together. How Do You Make BBQ Sauce From Scratch Without Ketchup? While there are plenty of recipes that feature ketchup as the base of the bbq sauce, I personally like a BBQ sauce without ketchup. 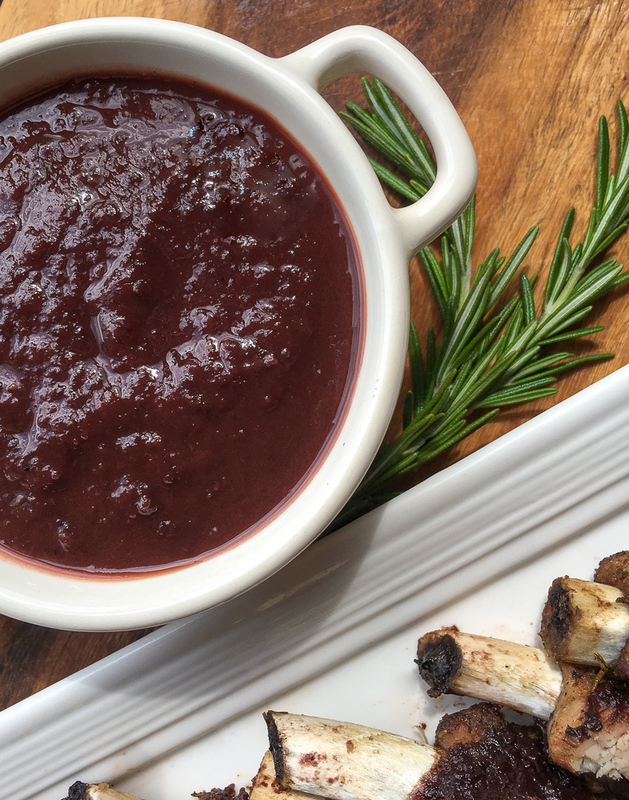 This recipe for dark cherry BBQ sauce uses tomatoes as the base instead of ketchup. This gives the homemade BBQ sauce a much better taste. How can I thicken my BBQ sauce? When you are making homemade bbq sauce, you want a nice thick sauce. Sometimes, the bbq sauce doesn’t get as thick as I would like. If you need to thicken BBQ sauce, it is easy to do. Cornstarch or flour is used to thicken BBQ sauce and it doesn’t change the flavor of the sauce. When using cornstarch to thicken barbecue sauce, you want to use 1 tbsp cornstarch and 1 tbsp cold water per cup of sauce you want to thicken. 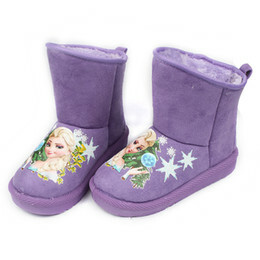 If using flour, add 2 tbsp of flour with 1/4 cup of water. This flavor-packed BBQ sauce combines the natural sweetness of cherries and maple syrup with the welcoming warmth of the ginger, cinnamon, and rosemary. 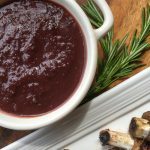 Dark Cherry BBQ Sauce is perfect over Instant Pot Baby Back Ribs. 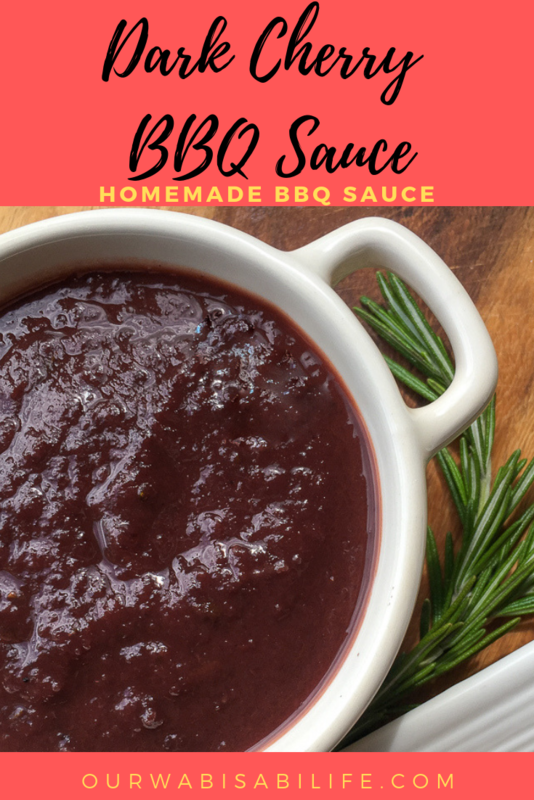 Looking for a great homemade BBQ sauce? This homemade BBQ sauce for ribs is so good, it will become your go-to BBQ sauce. You'll never want to buy store bought BBQ sauce again. For a thicker sauce, return to the Instant Pot and bring to a low boil using the “Sauté” function set to high. Heat, stirring frequently, until the excess liquid is reduced and the sauce reaches the desired consistency.